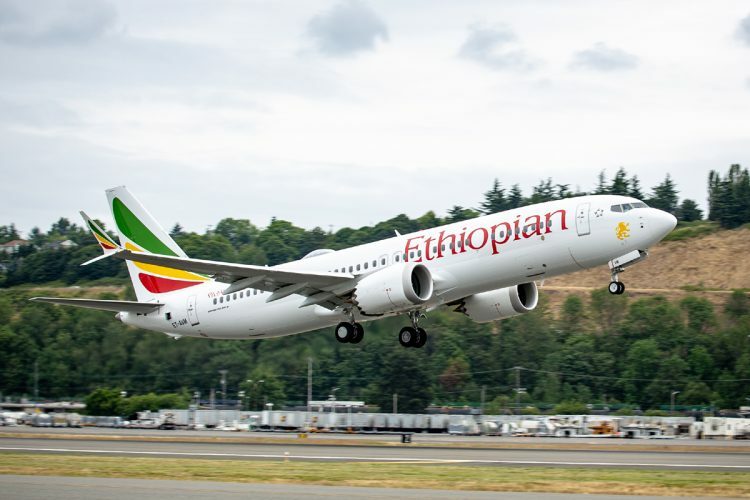 The best-selling commercial jet in history, which was 52 years after its first flight, the 737 had its production questioned in the 1970s, but it had never experienced a grounding like the MAX variant last week. Lockheed had a prestige among airlines with the classic Constellation, but its next airplane turned out to be a sales failure, the Electra II. 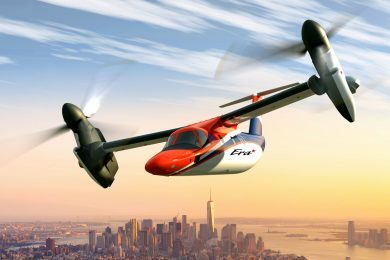 Four-engine turboprop, the plane honored an earlier model of the manufacturer and was born with the goal of supplying US airlines with an ideal model to cover short and medium distances. At a time when the commercial jets debuted the Electra still seemed to be valiant aircraft with some interested airlines like American Airlines and Eastern. But two accidents in the late 1960s affected his image. 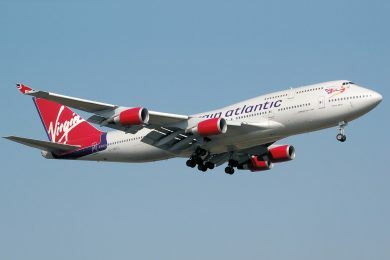 In both cases, the wings were detached from the fuselage in a cruise flight. The Federal Aviation Administration (FAA) banned flights from Lockheed’s aircraft until the problem was solved. 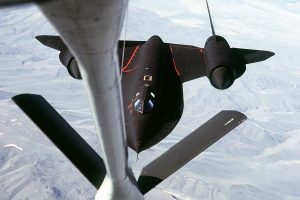 It had to do with the angle of the engines that to minimize their noise ended up generating a resonance that dismantled their wing. After extensive modification, which cost a lot of money, the Electra II was finally able to fly safely, however, with image damaged. Although his orders stopped at 167 units, this did not mean the end of the airplane’s career. 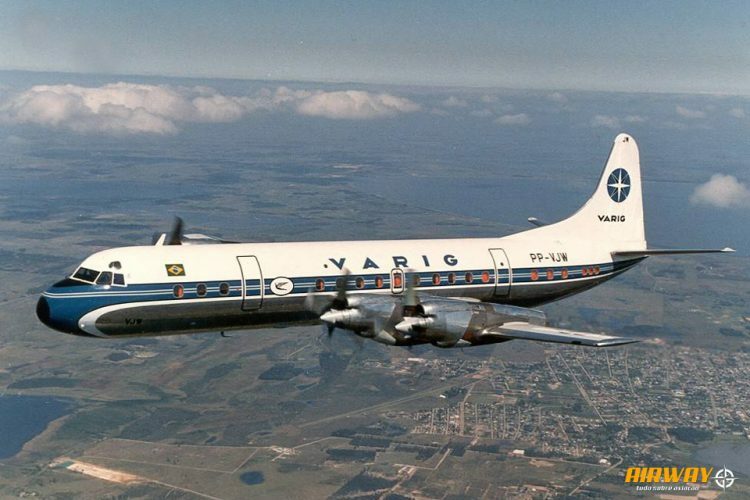 The Electra II became a famous airplane on the route between the two largest cities in Brazil, Rio de Janeiro and Sao Paulo where it flew between 1975 and 1992 without a single major accident. The British four-engine was the first commercial jet to fly in the world. 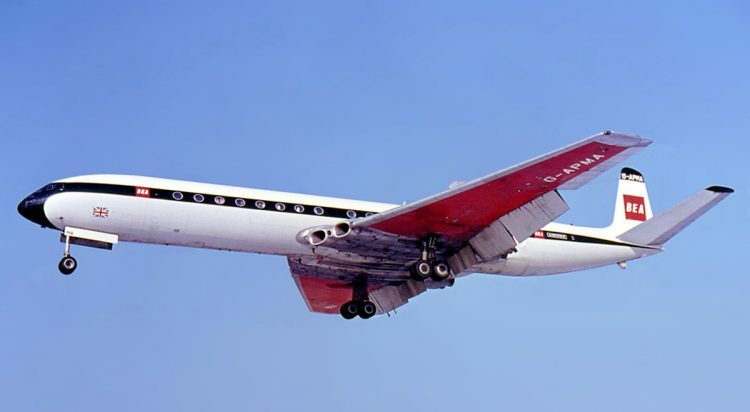 Equipped with 4 Rolls-Royce Avon engines inside the wings, the De Havilland Comet was pressurized and had large, square windows. Its entry into service occurred in 1952, but Comet did not have the same fame as the Boeing 707 that followed it. The reason were the fatal crashes at the end of 50´s. 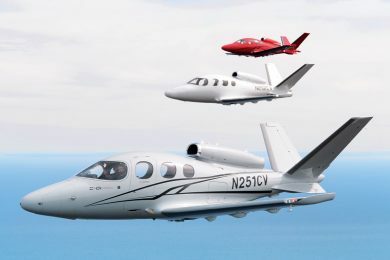 Two of them pointed to a serious structural failure due to material fatigue, since the jet age was beginning when all the physical and dynamic aspects of aluminum were unknown. Another accident was related to stress in parts of the fuselage. De Havilland had to maintain all aircraft on the ground by determination of the aeronautical authorities until the resolution of the issue. In the process, it was discovered that even the square windows contributed to its destruction in flight. The fuselage was then reinforced, the windows became ovals and various parts of the Comet were redesigned. 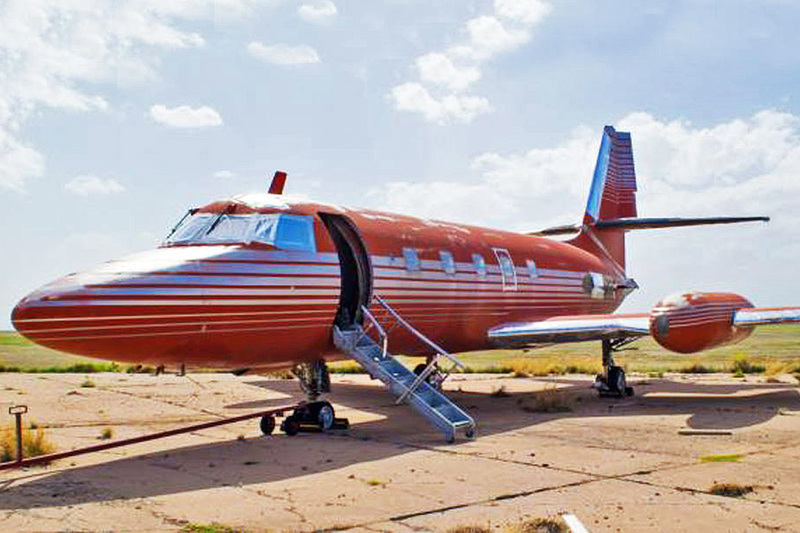 Changes were required in variants 2 and 3 so that only in model 4, the jet could have a reliable and profitable commercial career that lasted 30 years, although with 26 accidents, 13 of them with fatal victims. The DC-10 should have been the answer to McDonnell Douglas for Boeing’s advancement in the passenger aircraft market. Until the advent of the jet, Douglas was the largest manufacturer of this type of airplane, but the 707 and 727 overcame it. 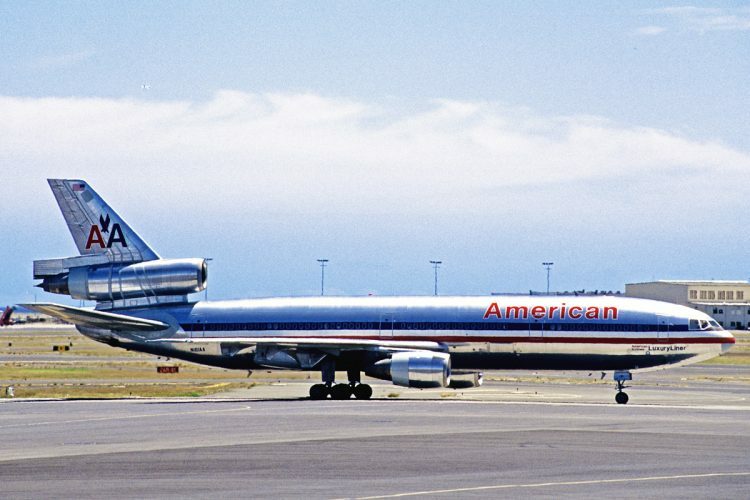 Not even the efficient DC-8 and DC-9 managed to reverse the situation, but the DC-10 appeared to be a better wide-body airplane than the giant 747. With three engines and a slightly smaller passenger capacity, the DC-10 was ideal for many international and even domestic routes. And it was on a flight inside the United States that the jet suffered a serious accident in 1979. With 271 people aboard, American Airlines Flight 191 took off from O’Hare Airport in Chicago to crash minutes later. The left engine detached itself from the wing and damaged it affecting the hydraulic actuators of the aircraft. Suspecting that the problem affected the engine’s support of all DC-10s, the FAA suspended its flights for 37 days until investigators discovered that the structure of the crashed aircraft had sustained damage to the ground during its maintenance. Even though the accident did not affect the DC-10’s career, the McDonnell Douglas trimotor never managed to beat its rival 747 in sales. Today a sales success thanks to its advanced concepts, the 787 faced a series of problems precisely because of its innovation. 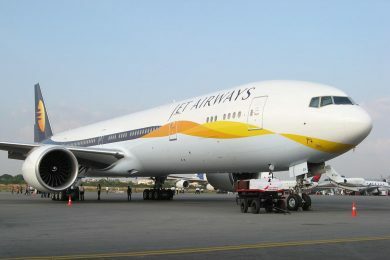 With service started in September 2011, the jet seemed very safe and trouble-free until 2013. In that year, the 787 had two major problems. 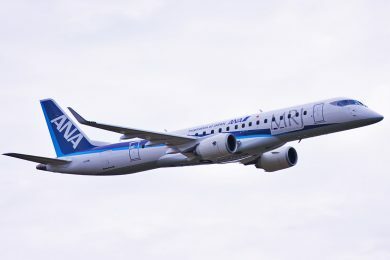 One of them was the fuel leak, which occurred on some aircraft of the Japanese airline ANA. However, what actually suspended all the planes in service was its innovative battery. With two fires on board the Boeing 787 (one in flight in Japan and another on the ground in the US), the problem was found to be in a short-lived emergency locator wire that destroyed the battery of cobalt-lithium oxide. 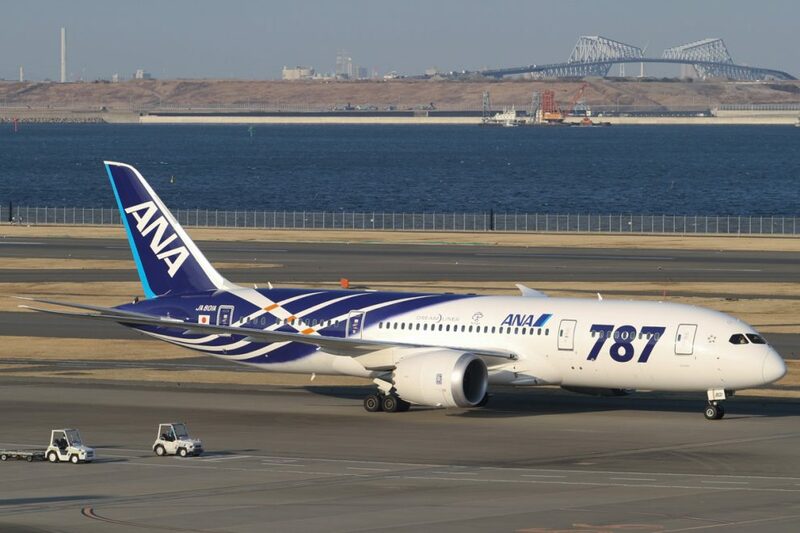 The two occurrences led to the voluntary grounding of the ANA and JAL fleets, both with 24 of the 50 units of the 787 in service that year. The FAA then recommended the grounding of all airplanes. 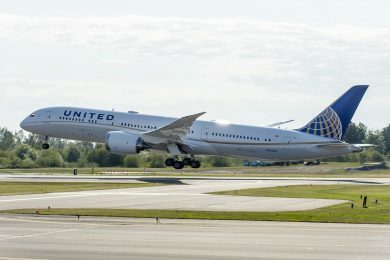 After a new battery project, the Boeing 787 flew again at the end of April 2013. However, in January 2014, a copy of JAL short-circuited one of the batteries, which would have reached 1,200 ° C. The most modern jet of today is on its way without incident.